The large format photos of the young Dusseldorf photographer Nina Pohl possess a certain air of theatricality and aloofness. The scenic photographs reveal a narrative but deny any progression or conclusion. A second, burgeoning group is devoted to surface reflexes and sections of classical oil paintings. In this particular case a hitherto unseen photographic field relating to the specific perception of the spectator is developed in inimitable dynamic style. 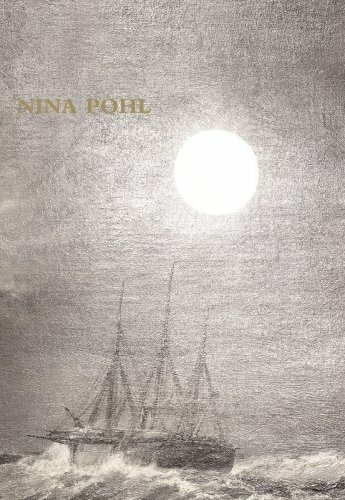 This elegant volume is the first solo publication by Nina Pohl.